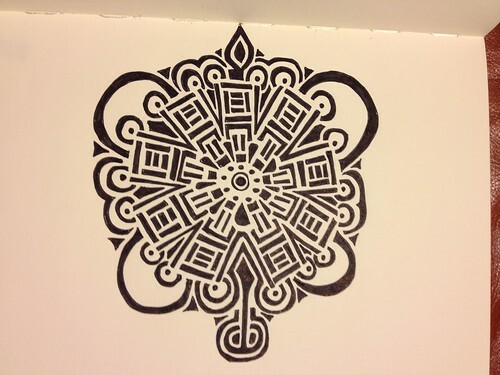 Very cool mandala! I love it, nicely graphic! Puppets in the big scheme of things!